Our estate was founded by Siffrein my great great-grandfather in 1880 and has since been passed down from generation to generation: Abel, Yves and then my father Claude worked hard to expand the estate and constantly improve the quality of the wines. 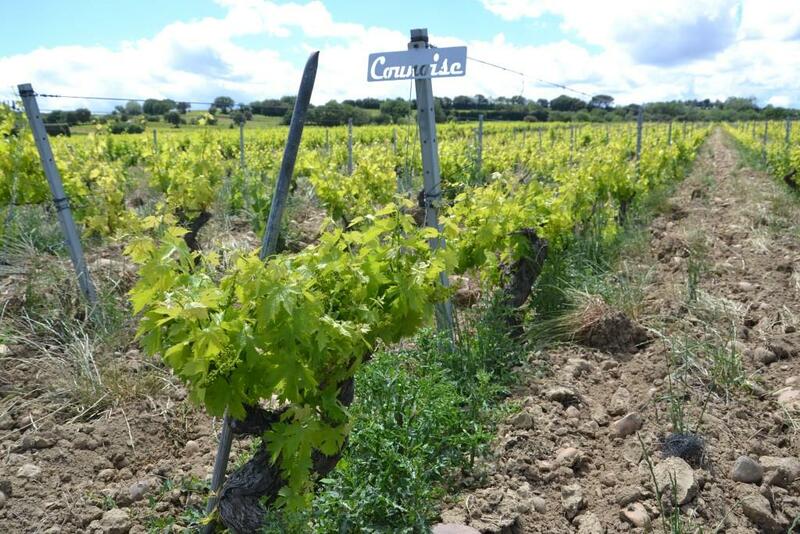 So, now I grow 5 ha (12.5 acres) of vines in the Côtes du Rhône Villages region and 15 ha (38 acres) in Châteauneuf-du-Pape with all the experience gained from my ancestors. 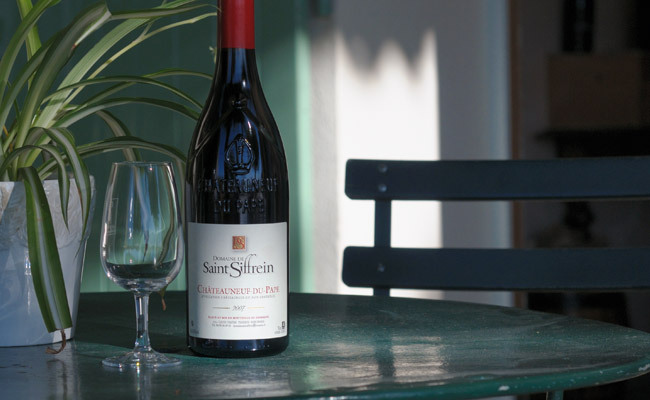 We have cultivated our vineyard using organic farming methods for more than 35 years and since 2012 the wines of Domaine de Saint Siffrein have been officially certified organic. Here at the Domaine, traditional and modern techniques come together to bring you the fruit of our life’s passion. The grape harvest began on September 6th with the whites and the ripest reds, ending in late September. Spring has been completely atypical with hot and very humid conditions. As a result, the pressure of cryptogamic diseases has been particularly strong. Mildiou caused damage to the foliage and then to the bunches ... then we lost 30% of the grapes. 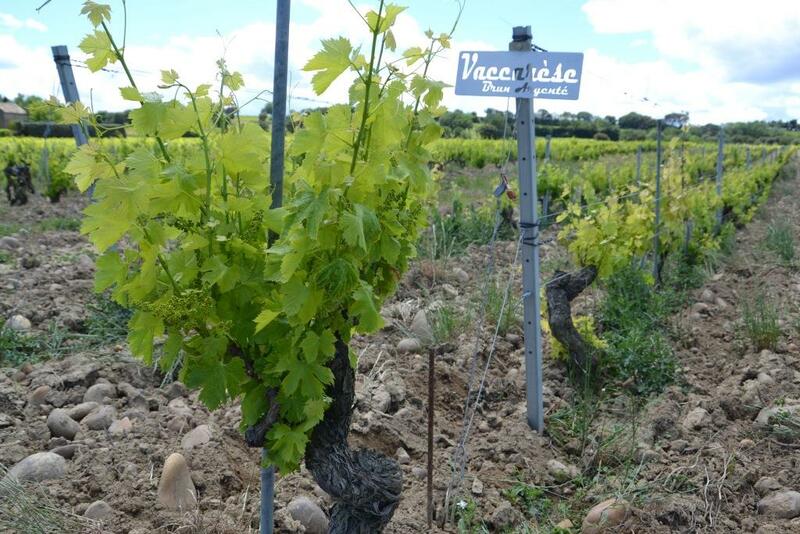 Especially for the grape variety Grenache which is the most sensitive. A very hot summer until September helped maintain a very good sanitary condition. 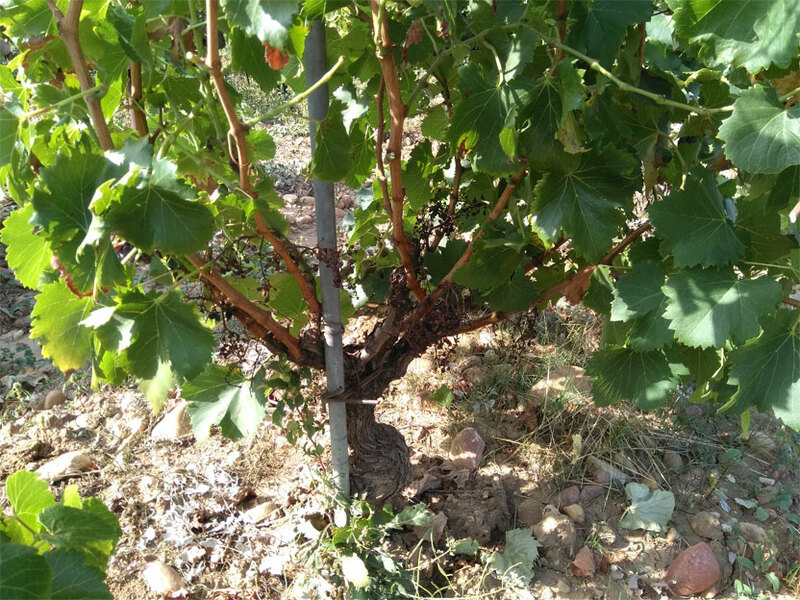 The vines were very resistant to drought because they had few grapes and the maintenance of their foliage allowed to obtain a good maturity. The CHATEAUNEUF DU PAPE white is rich and marked by aromas of citrus fruits and white flesh fruits. The reds are soft and greedy with aromas of raspberry and blackcurrant. The tannins are silky and round. The fabulous CHATEAUNEUF DU PAPE red vintage 2016: deep and dark red, the Nose is rich in fruit stone aromas. Very large and concentrated in the mouth, we find many aromas of black olive and plums. With silky and powerful tannins, it's a wine to discover! CHATEAUNEUF DU PAPE white 2017: this blend of the 6 grape varieties of the Appellation, provides aromas of anise, white flowers and fresh and crisp fruits, such as pear and peach. Surprising richness in the mouth with a beautiful length. Fermentation of the 2018s went smoothly. 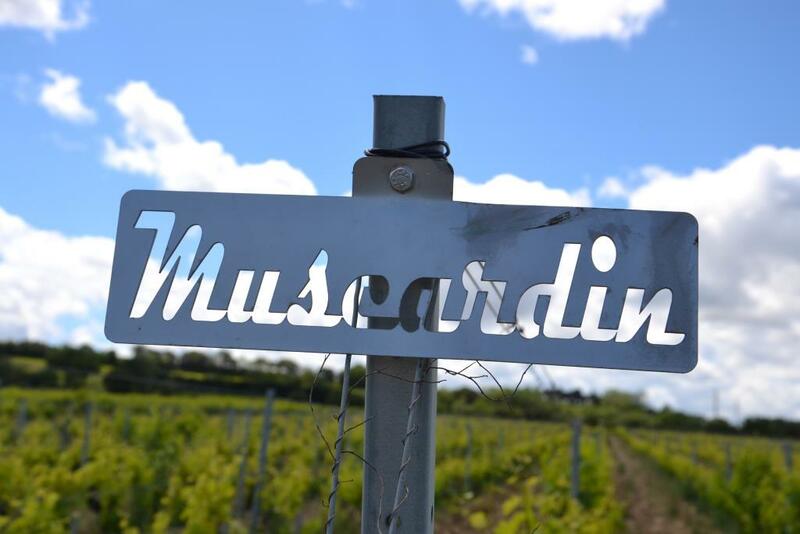 The vintage is marked by beautiful maturities. Blending will come after the malolactic fermentation. 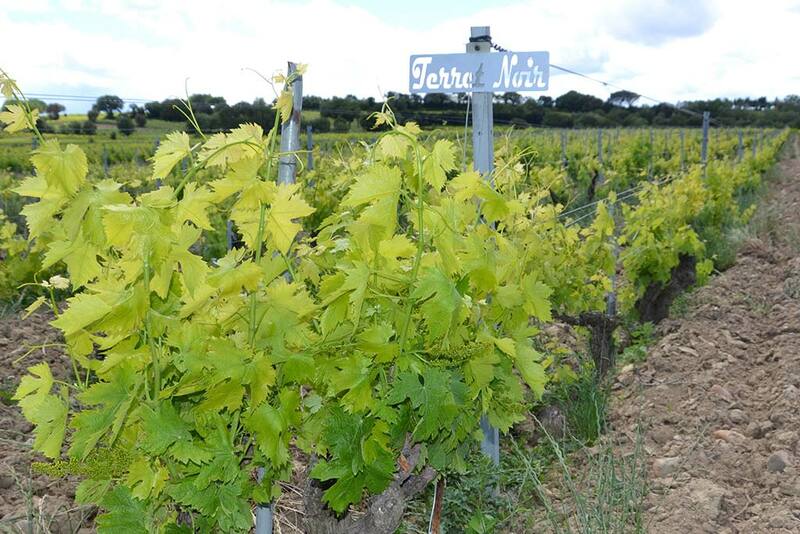 The cold winter will allow the new wines to settle so that by next spring they're going to be very promising! 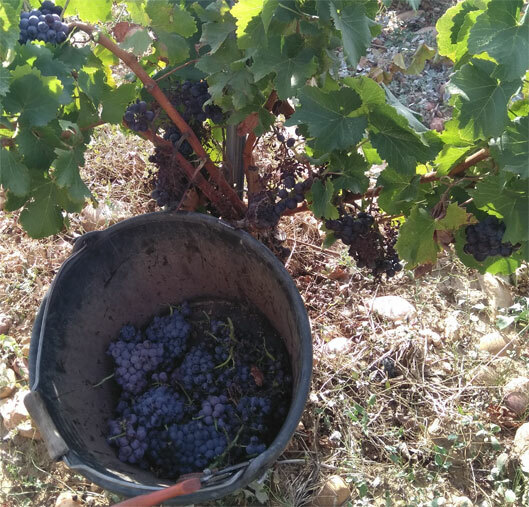 The CHATEAUNEUF DU PAPE red 2017, which is still maturing in its large oak barrels (45hl), will be racked, blended and bottled in February-March 2019. Any dead vines are being pulled out. Their replacements will be planted in January. Pruning begins in December. During the winter we'll work the soil and look after the vineyard, especially our cherished 100 year old vines. You should receive your invitations by mail. Otherwise, write us on , we'll send you an invitation to come and taste our wines. We look forward to meeting you at the cellar of the Domaine on the road vacation ... See you soon! Alcohol abuse is dangerous for health. Consume and enjoy in moderation.